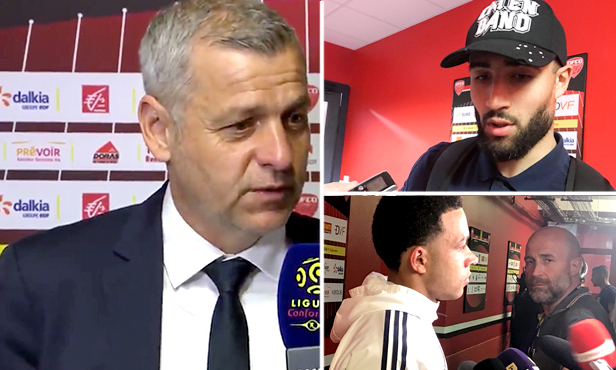 The Lyon head coach and his players spoke with OLTV after Friday's 5-2 win at Dijon. I'm happy with the victory, we achieved our goal. I'm also happy with the game as a whole, but I'm not satisfied with how we managed it. We didn't kill the match soon enough. We must improve in this area. We need to learn faster from our mistakes. We still score a lot, that's the other good news. 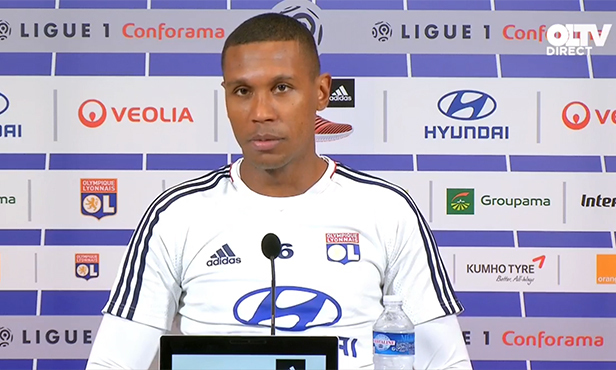 It shows the offensive potential of this team... We are dependent on Monaco's results. We must worry about ourselves and continue improving. We still have some small mistakes to correct. 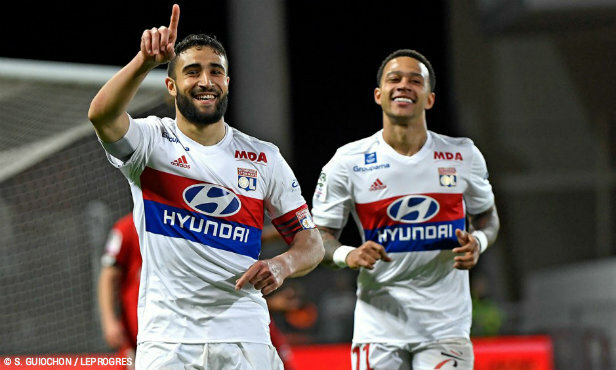 In addition to winning their sixth straight league match at Dijon on Friday, OL matched the club record of 77 goals in a season. The numbers behind a brilliant offensive campaign. 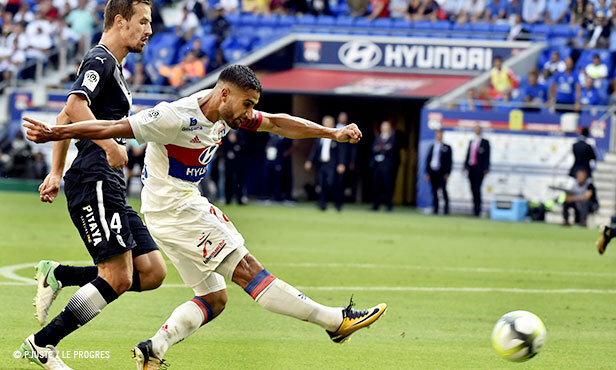 Lyon flexed their offensive muscle with a four-goal second half to earn a 5-2 victory at Dijon Friday night and move within one point of second-place Monaco. OL's winning streak is now at six games. 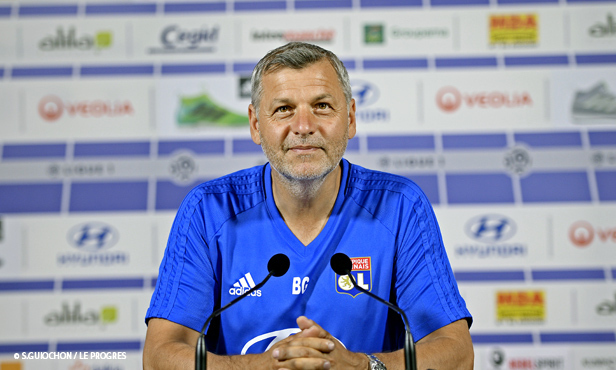 La 2nd mi-temps de la 34ème journée de Ligue 1 entre le Dijon FCO et l'Olympique Lyonnais.